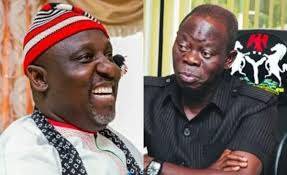 The Imo State Governor, Rochas Okorocha has called on President Muhammadu Buhari to immediately call the All Progressives Congress National Chairman, Comrade Adams Oshiomhole to order before he wrecks the party. he has never used any foul language on any Nigerian, low or high, and that is the best way to go. 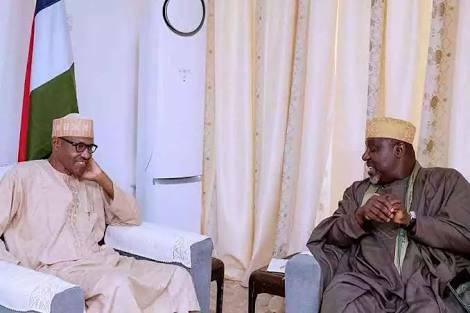 And Oshiomhole should borrow a leaf from Mr. President. Since Muhammadu Buhari became President he has never used any foul language on any Nigerian, low or high, and that is the best way to go. And Oshiomhole should borrow a leaf from Mr. President. One of the reasons the PDP lost in 2015 was the abuses the handlers of the Party then were heaping on the APC Presidential Candidate then, and the President today, Muhammadu Buhari. Oshiomhole should be advised not to tow the 2015 PDP line. 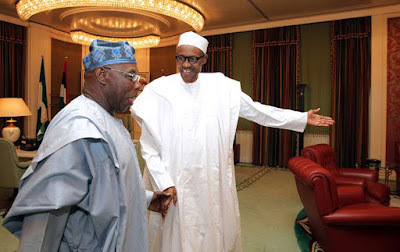 Chief Olusegun Obasanjo is the former President of the Country. And no matter the provocation or his political activities this time, Oshiomhole should have considered his status as the former President of the Country in talking about him, and should have exercised caution in addressing him. Saying that God would punish the former President was never advisable. This should not be the language of APC. APC does not belong to Oshiomhole. He should therefore be advised to carefully select his words when he is talking about certain categories of Nigerians. And he should also find out why he is the only one talking about APC and no other member of the National Working Committee, NWC, of the party is doing so. Oshiomhole should help the party and its Candidates by making his points without abusing people. The way Oshiomhole is talking has become nauseating to most Nigerians and the earlier he is called to Order, the better. He should be talking about the achievements of President Buhari and APC as a party instead of using the opportunities he would have used to do that, to be insulting people.